This Bundle is an amazing collection to add groove on your music. 160 Drum fills: live drum fills, vintage drum fills, tribal and live percussion fills, drum programmed fills. With this collection you can add a special touch inside your tracks for creating amazing grooves. But the pack it’s not only drum fills. 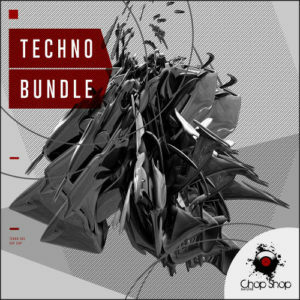 Chop Shop Samples has a gift for you: 40 Top Loops from Tech House Top Loops. The right weapons to make cool tracks. And then all the drum samples of the demo and a special extended demo track to play. All the samples are 124 BPM. 126 Drum fills: live drum fills, vintage drum fills, tribal and live percussion fills, drum programmed fills. 100 Top Loops with a retro Tech and House flavor to create strong drum loops. Chop Shop Samples presents the second release. 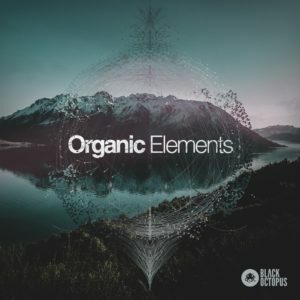 A Tech House Top loops collection to give you a groovin sound on your productions. 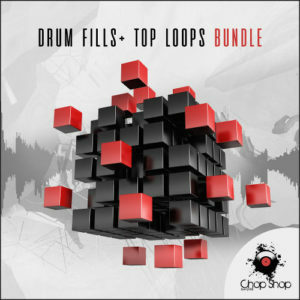 Nothing less than 233 addons to mix with your kick drums for creating great drum loops.